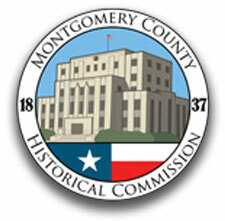 On behalf of the Montgomery County Historical Commission and the Montgomery County Commissioners Court, I welcome you to our County Historical Commission website. 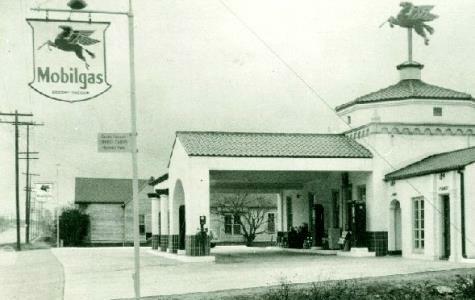 The County Historical Commission, composed of citizen members appointed by the County Commissioners Court, has followed the Texas Historical Commission’s on-going purpose of surveying, recording, and promoting the appreciation of local history as well as marking those historical sites and structures deemed worthy of preservation for either historical or architectural reasons. 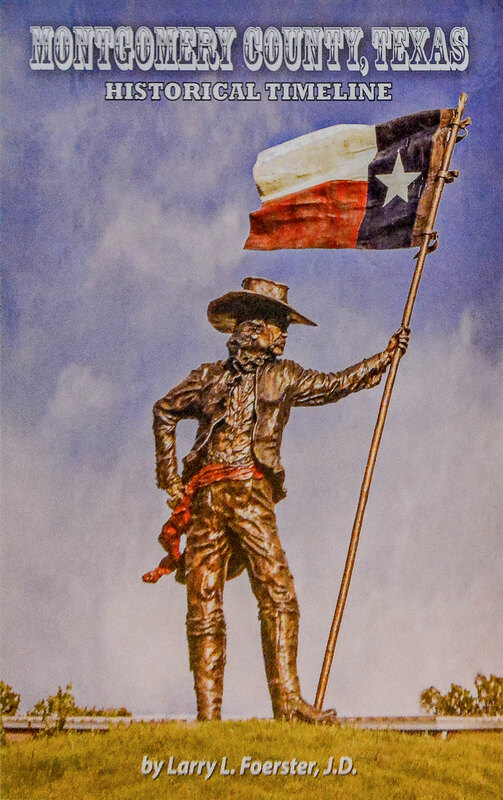 To discover, and as appropriate, circulate information pertinent to the historical identity of Montgomery County, Texas. 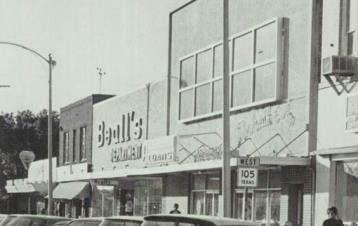 This Website is created for all Montgomery County historical entities to utilize. Your organization is welcome to distribute information, post articles, and use the website calendar for the promotion and preservation of our county and state’s history. You may post your historic pictures on our Pinterest site and other social media sites, and put your organization’s website on our links page. Naturally, the Historical Commission will make the final decision on what information is pertinent and appropriate for our Website and other social media. Historical preservation is a vital part of a promising future for Montgomery County. We believe that this Website will help our Historical Commission and other partnering organizations promote county-wide awareness and appreciation of historical preservation and its benefits for our residents of all ages. To that end, we invite you to use and partner with us in making our Historical Commission website both informative and entertaining. This entry was posted in News and Updates on February 16, 2013 by Convergent1 Administrator.